The new center of 3S covers the area of 475 sq. meters is the company’s third facility of this kind. It is located 10 kilometers from the other data centers of 3S and is linked with the facilities within a fiber optic infrastructure. Now the group has 2 675 sq. meters of space in data centers at disposal and plans its further expansion. „It is a new and very well equipped data center. A high quality hardware and excellent location are among its assets. It fits well our needs and we can provide colocation, cloud and data recovery services starting now” – said Zbigniew Szkaradnik, chairman of 3S Data Center. The data center is located in the passive building of Euro-Centrum, which was delivered in February 2014. There are 76 cabinets for collocation services, of which 20 use 14 kW of power and the remaining 56 cabinets were configured at 6 kW of power. The center is powered by two independent networks and three 660 kW generators. Supervision over the systems is provided in the 24/7/365 mode. 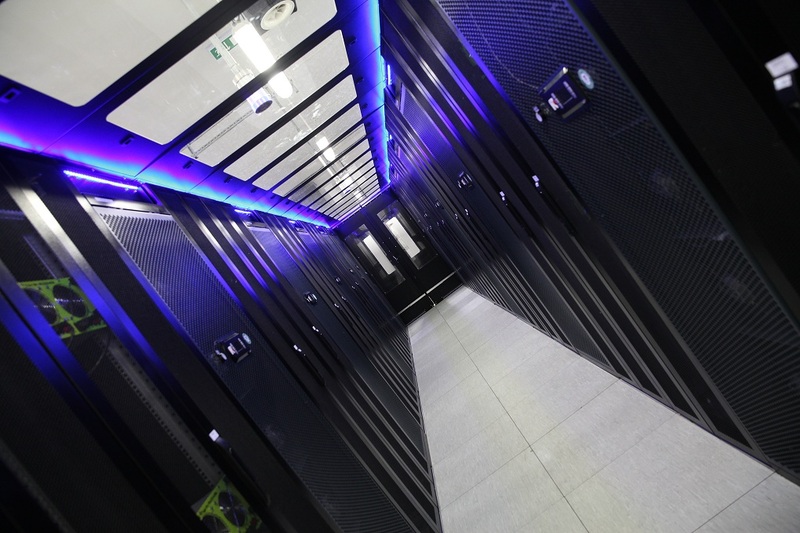 It was the first data center in Poland certified by Uptime Institute Tier III, which provides an availability of 99,982% of the data stored in the park. The Science and Technology Park and the data center are located at 103 Ligocka St.